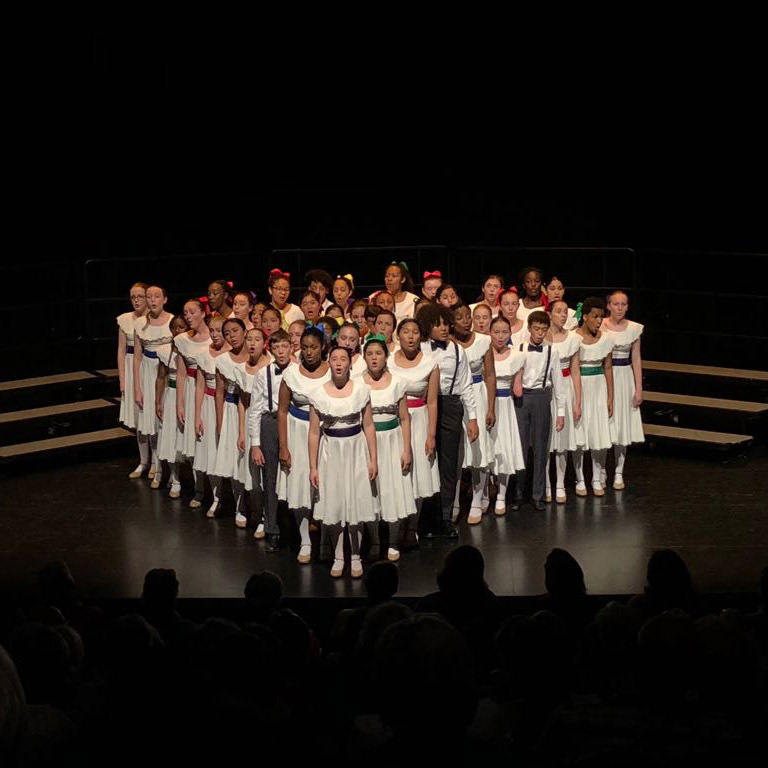 Seventy six choristers. Sixteen cities. Two continents. 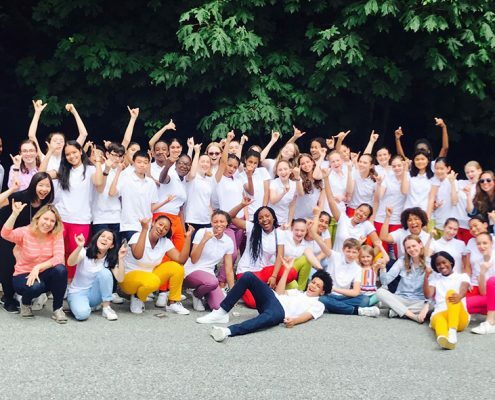 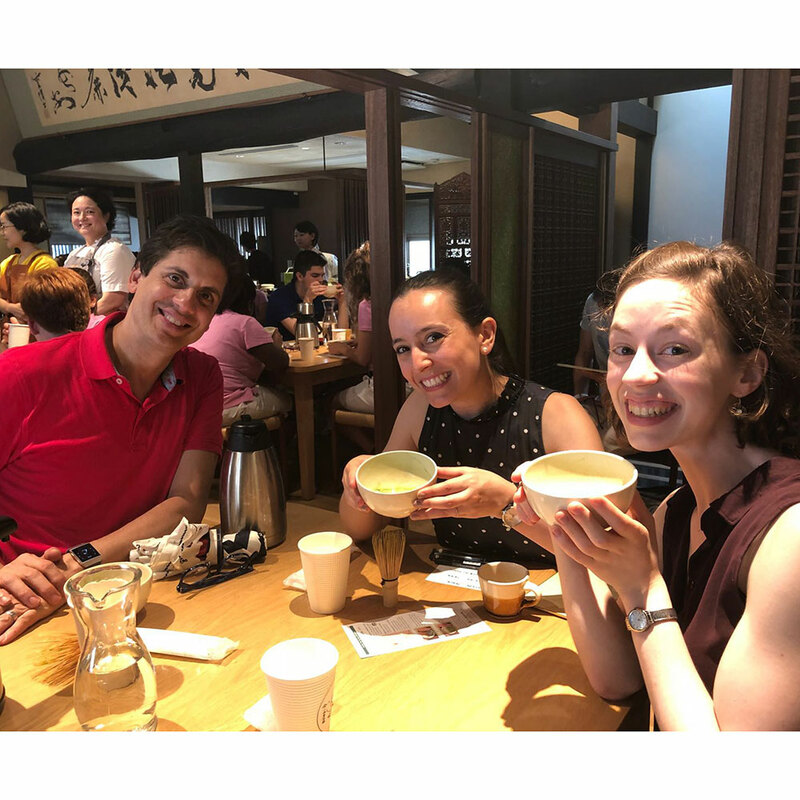 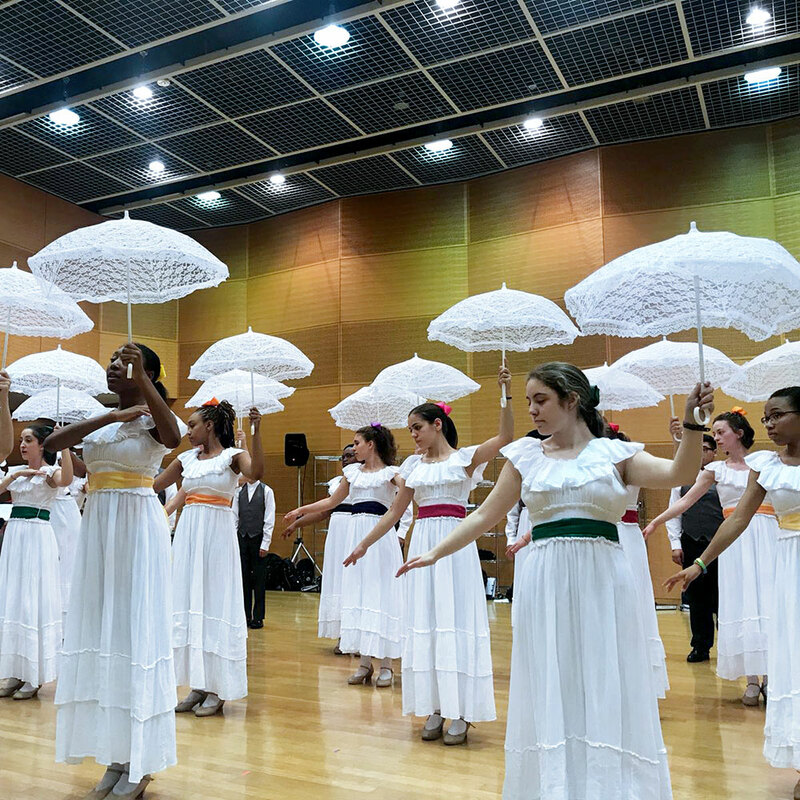 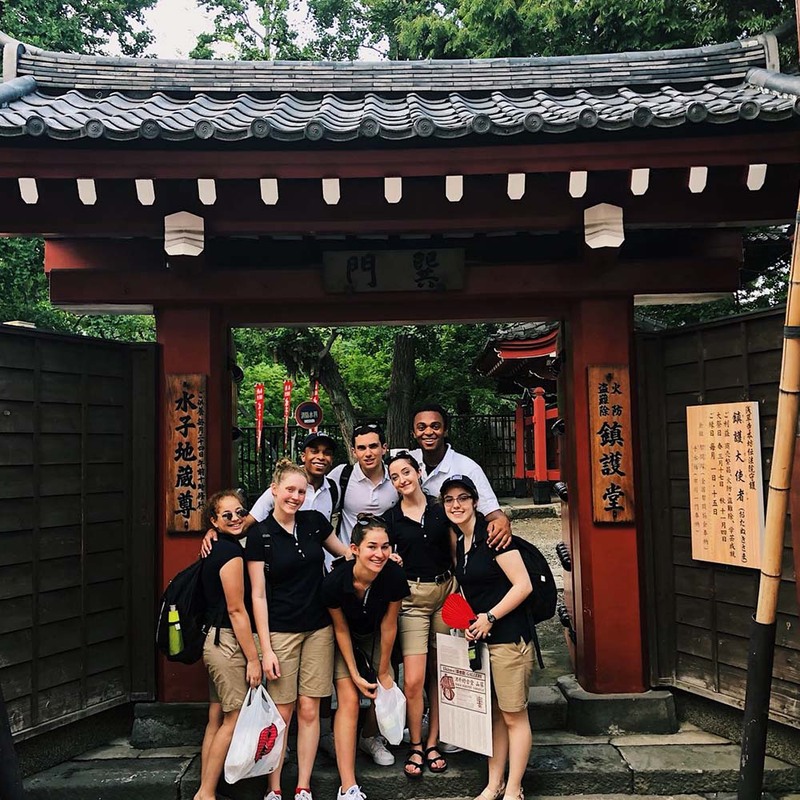 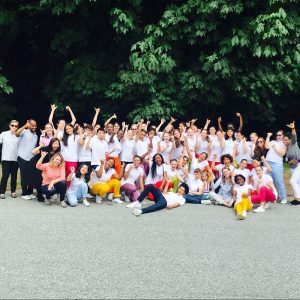 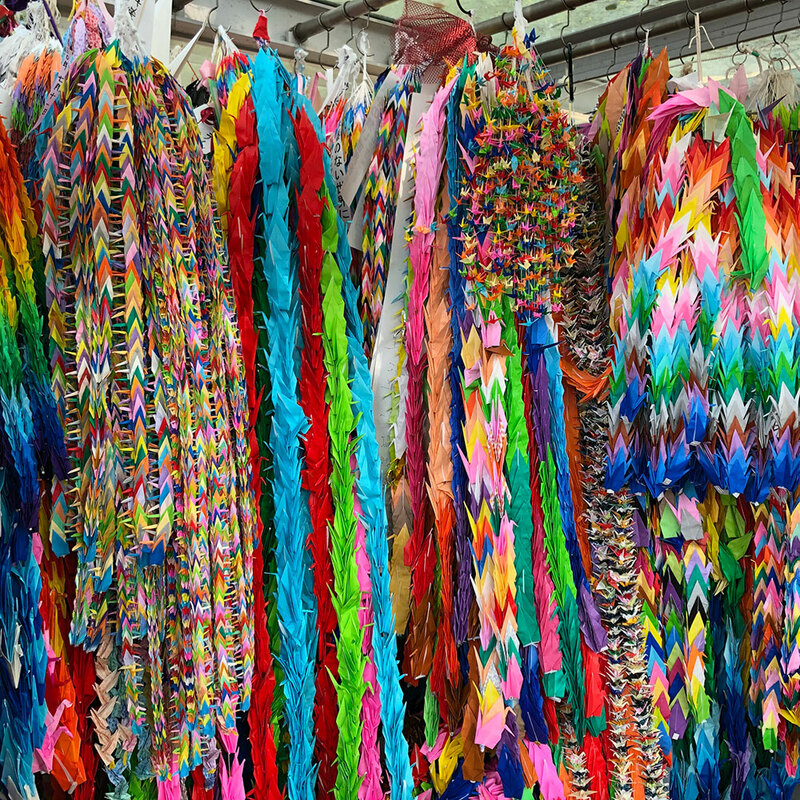 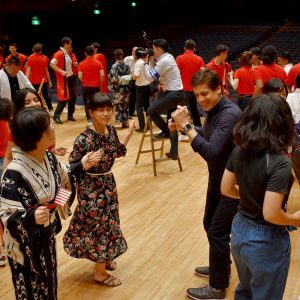 This summer, YPC continues its 30th Anniversary celebration with two international tours! 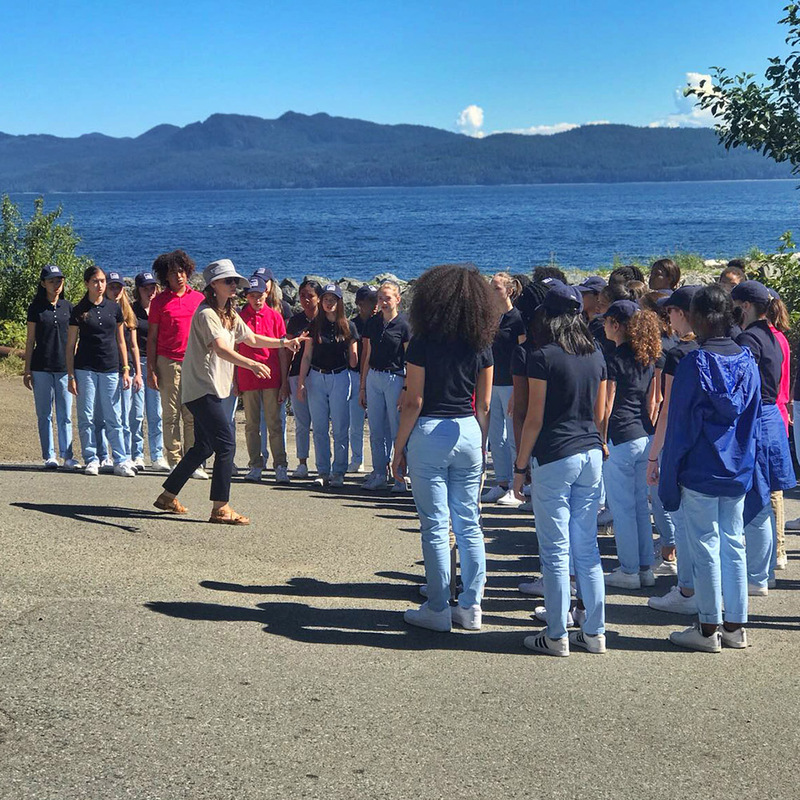 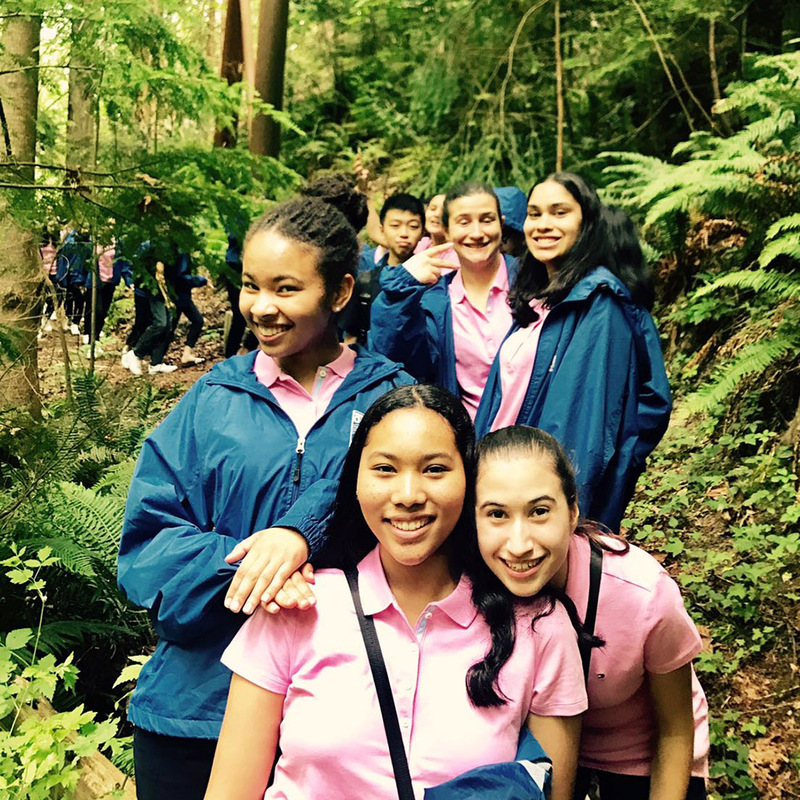 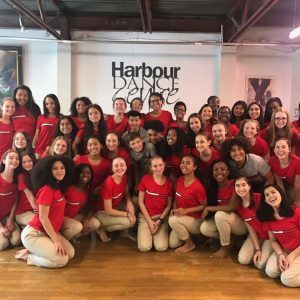 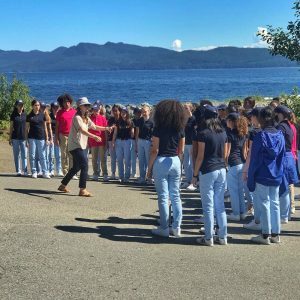 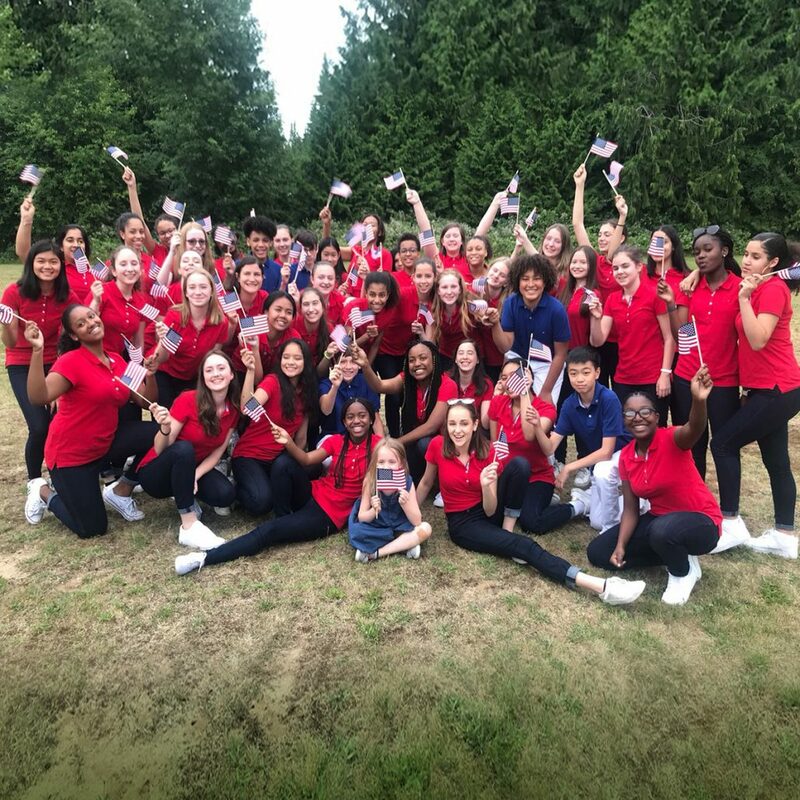 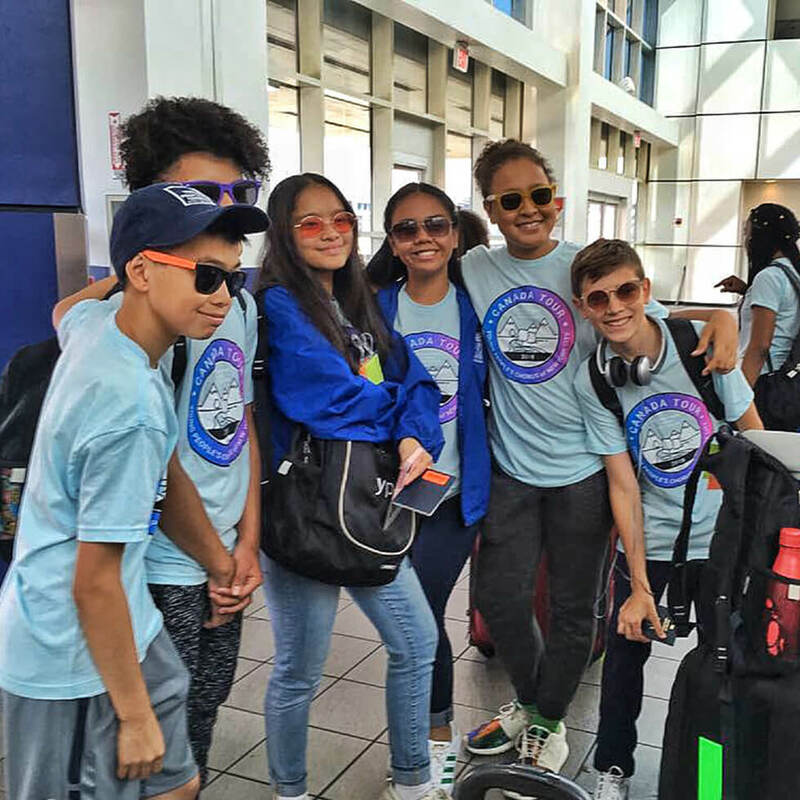 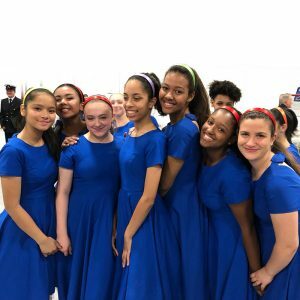 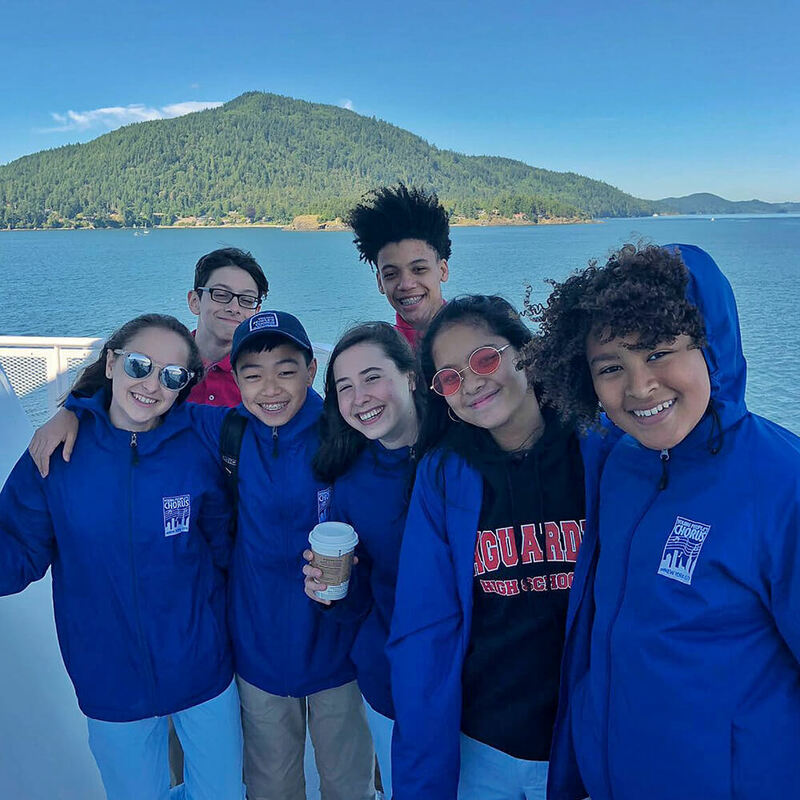 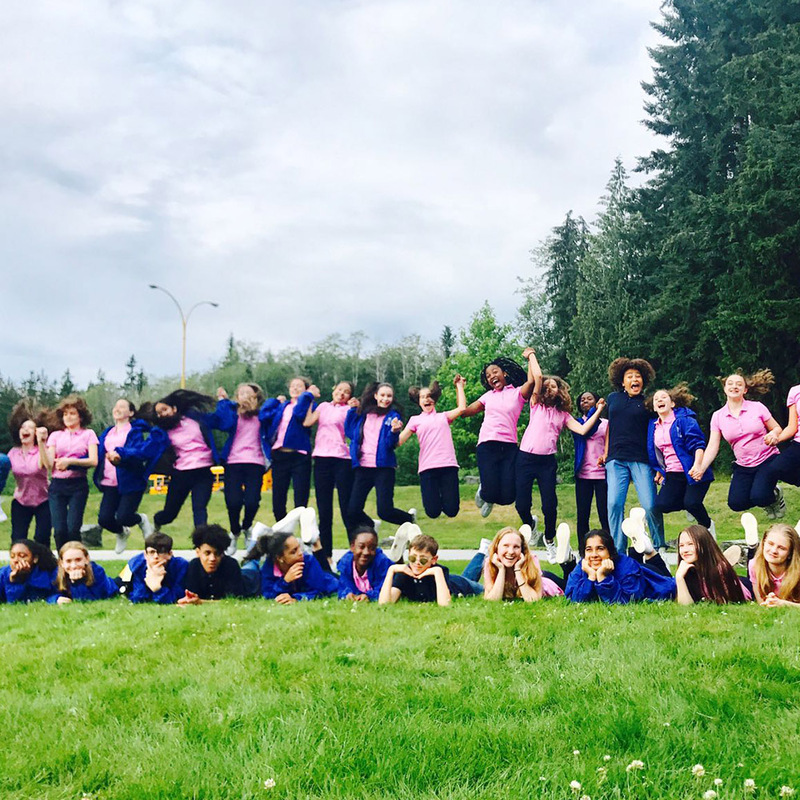 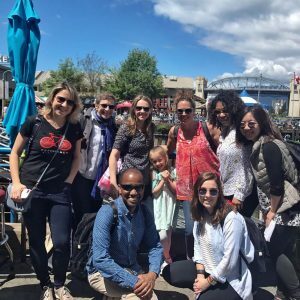 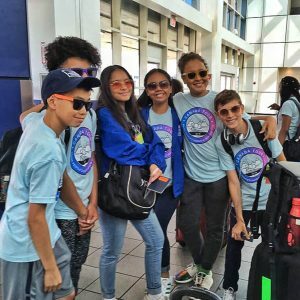 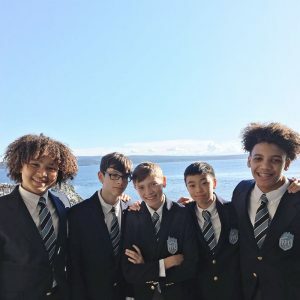 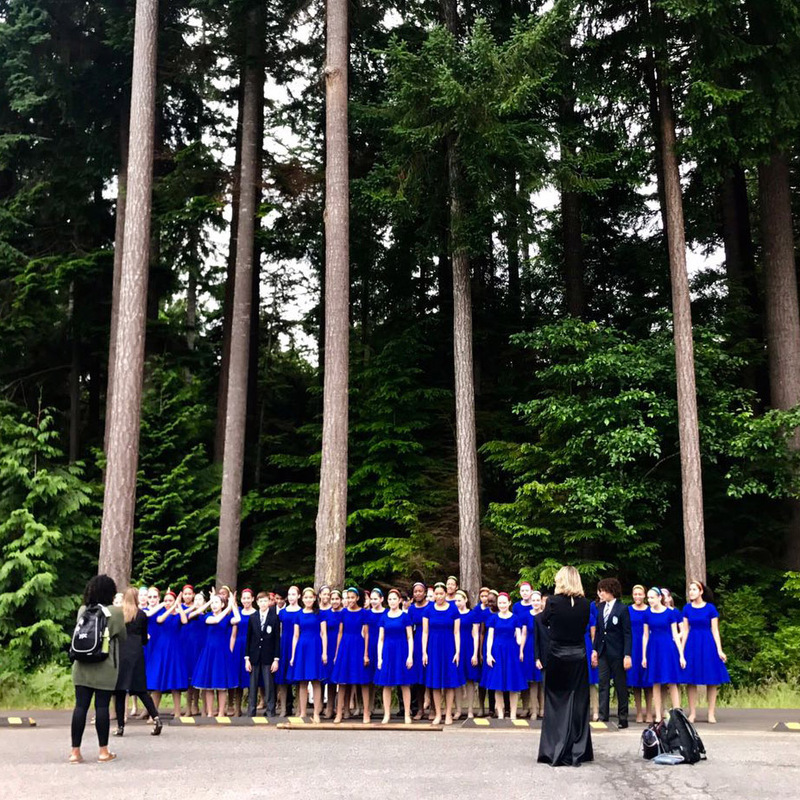 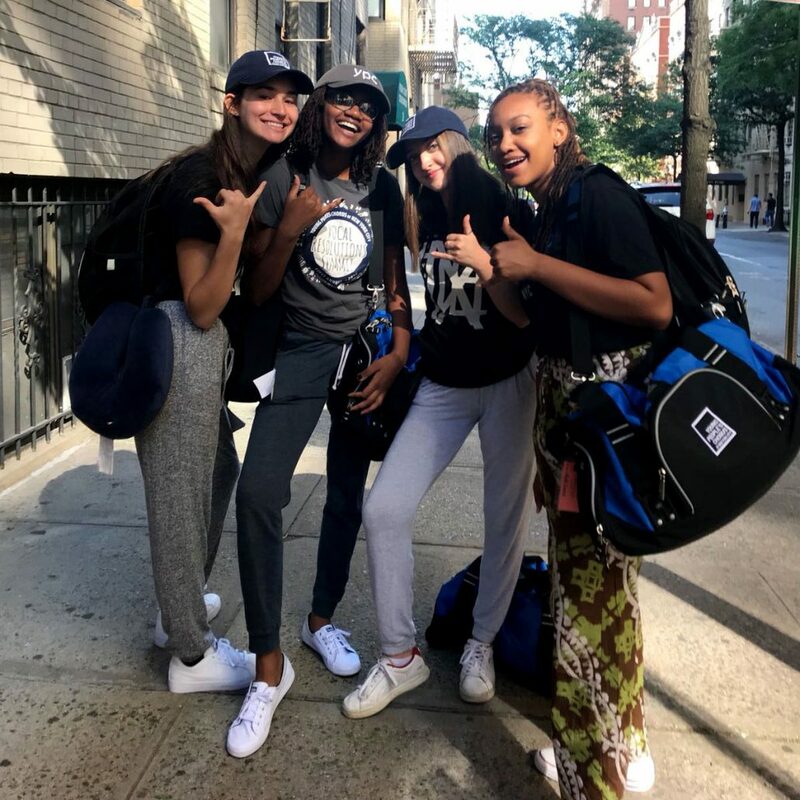 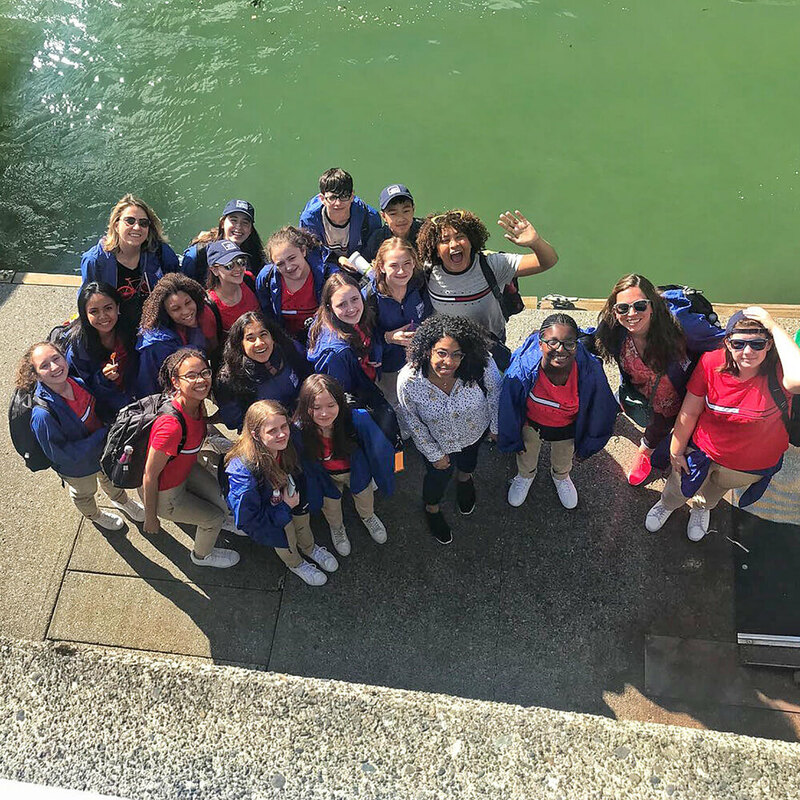 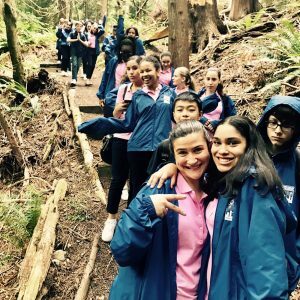 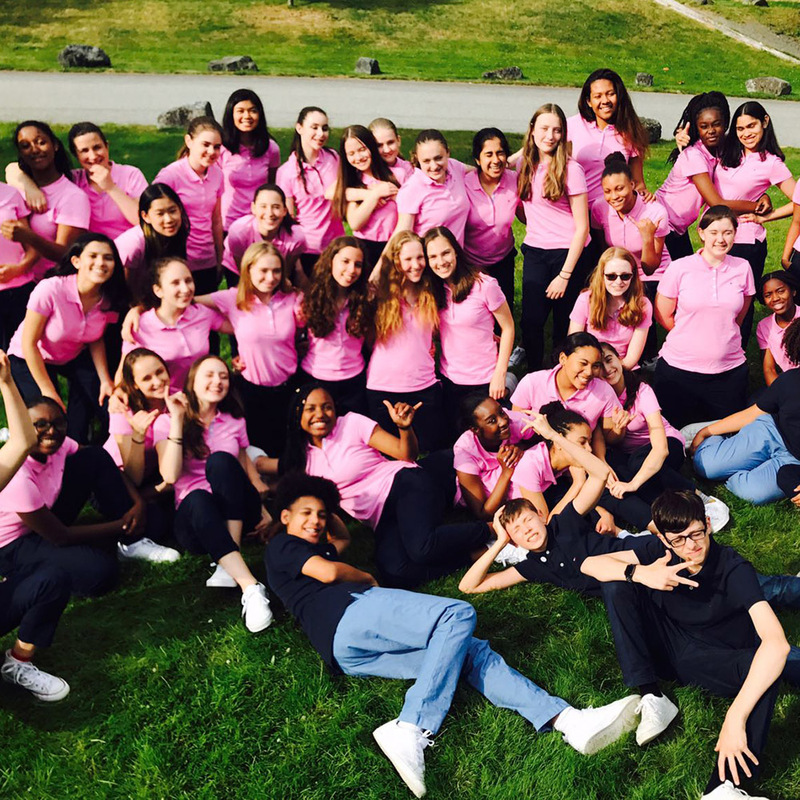 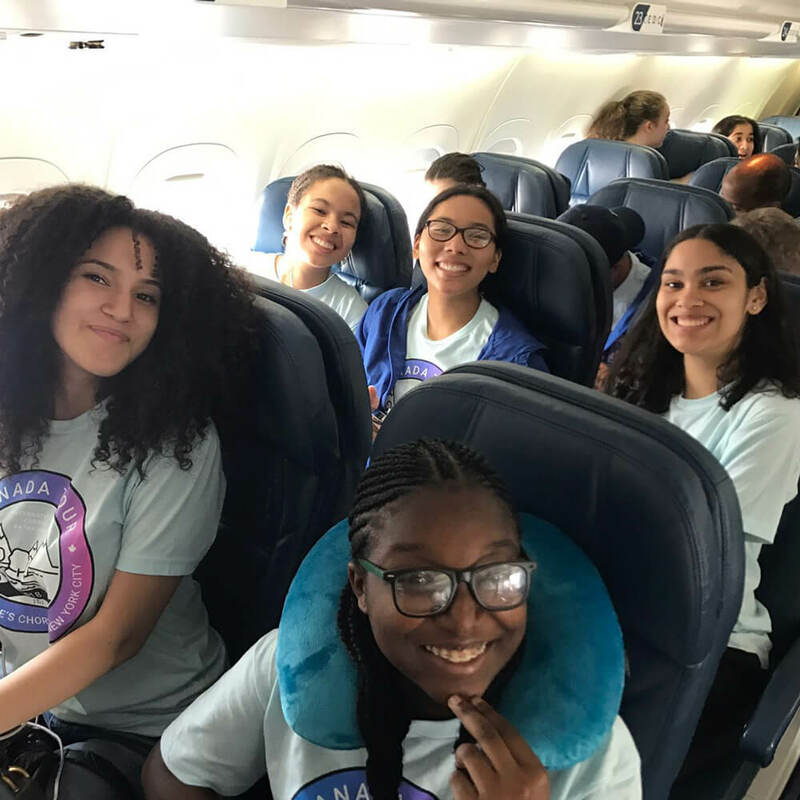 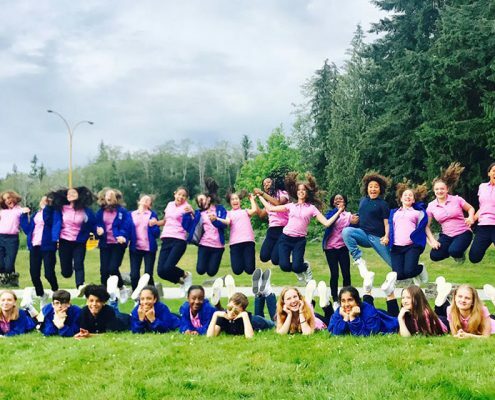 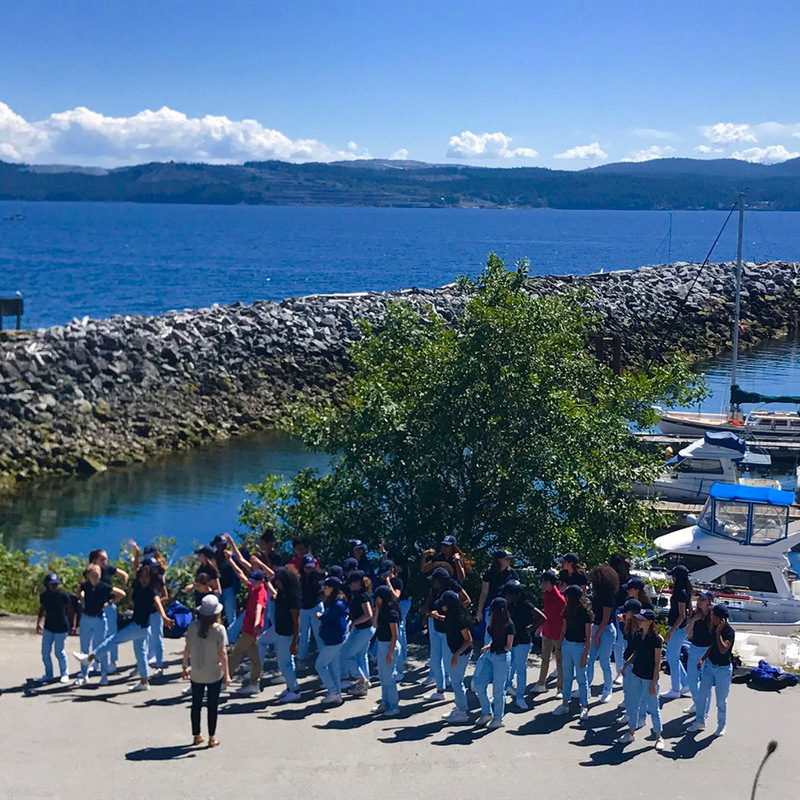 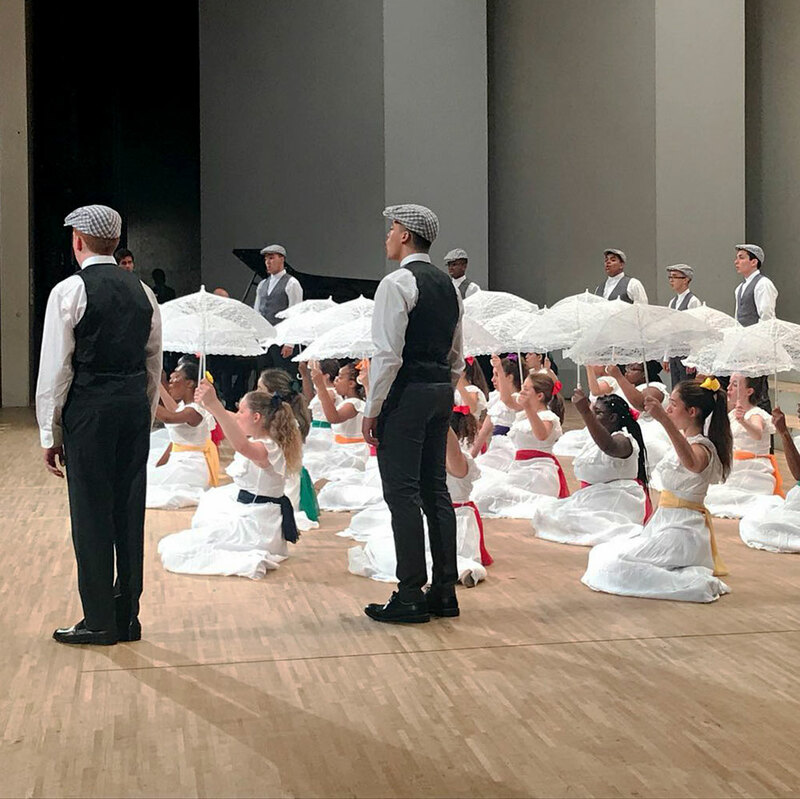 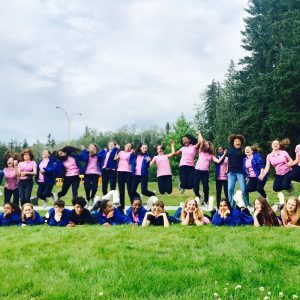 First, choristers led by Elizabeth Núñez head to Powell River, British Columbia, Canada to participate in the International Choral Kathaumixw. 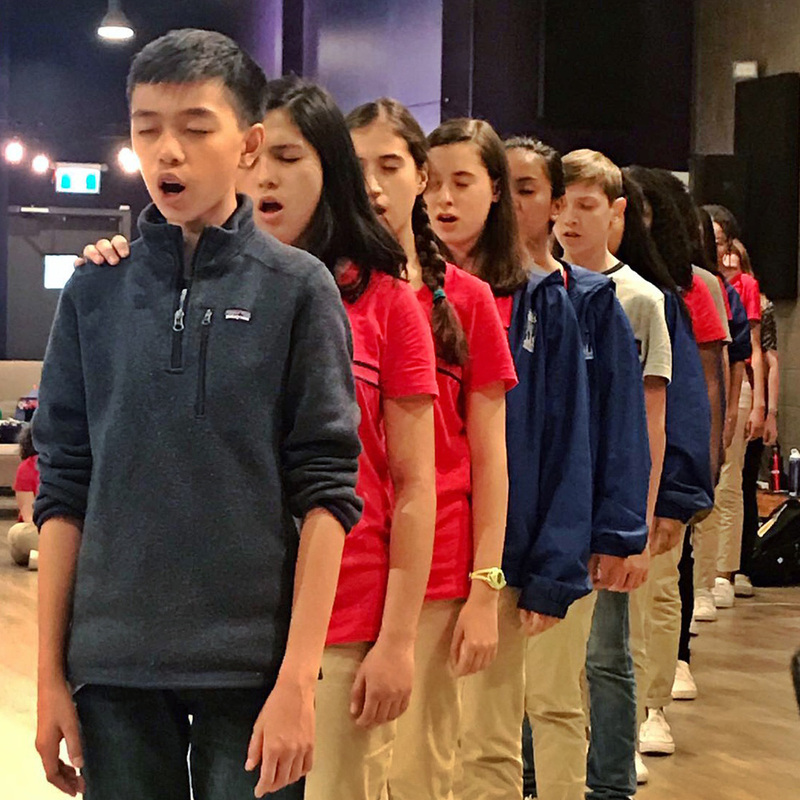 Then, just as the Canada group returns, another group of choristers led by Francisco J. Núñez leaves for a 15-city, month-long tour of Japan. 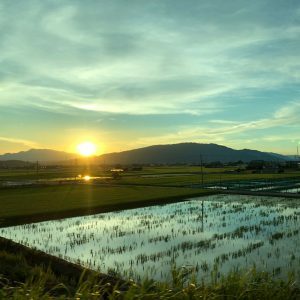 Follow our entire tour journey here! 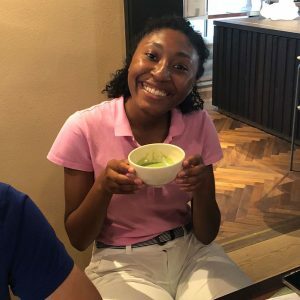 Please check back for updates, photos and videos! 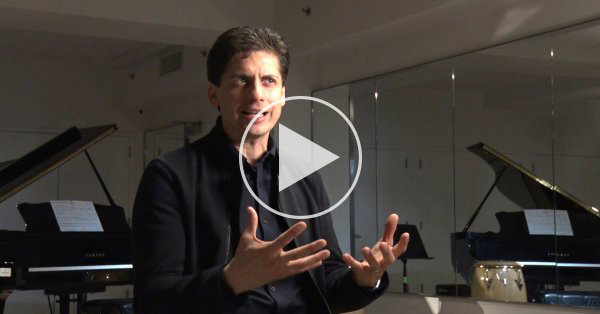 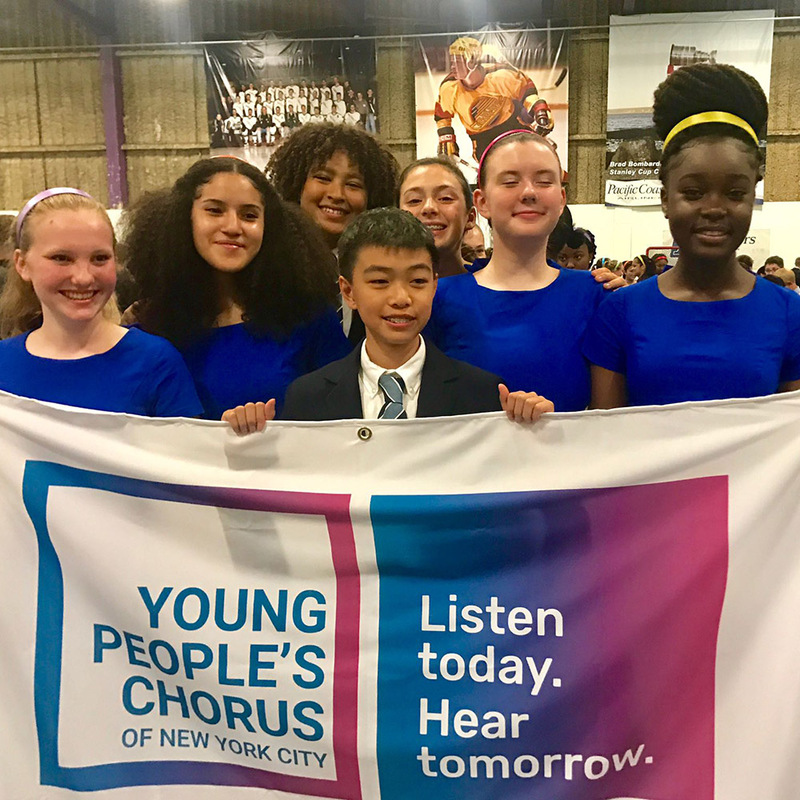 Francisco J. Núñez is the founder of the Young People’s Chorus of New York City (YPC). 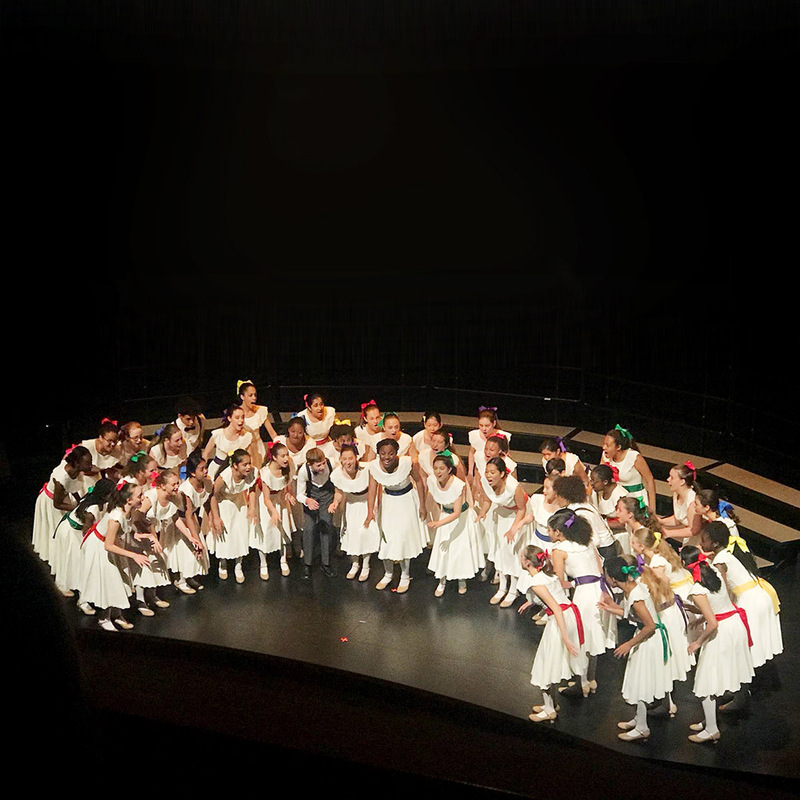 Through music, he teaches a diverse group of children about the joy of life and the value of cooperation. 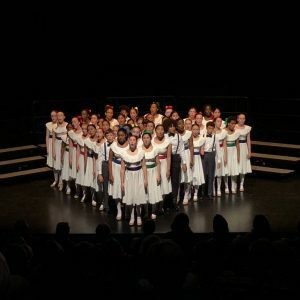 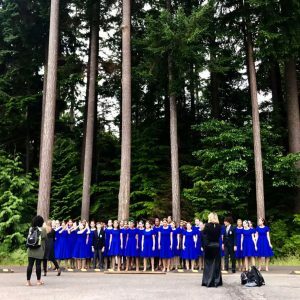 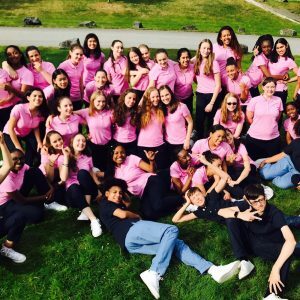 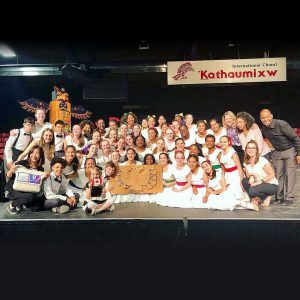 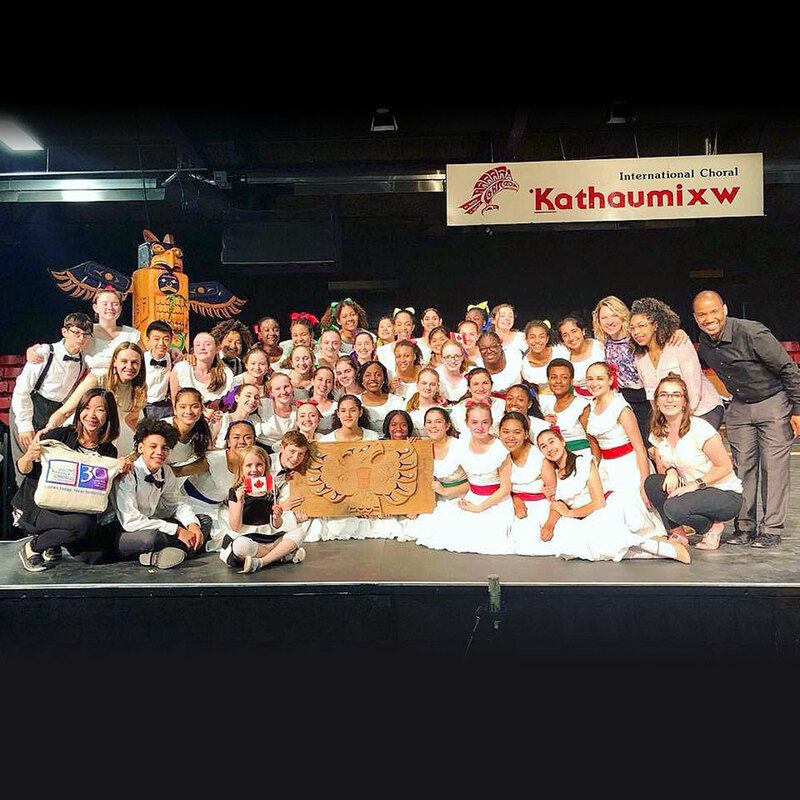 UPDATE: YPC named “Choir of the World” at Kathaumixw, earning the top prize Saturday after having won two gold medals Friday, in the categories of Children’s Choir and Contemporary Choral Music! 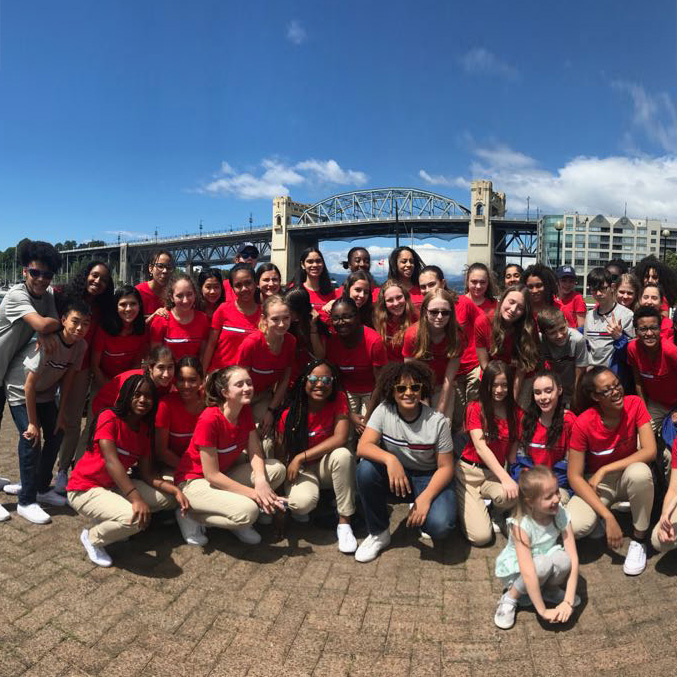 From July 1 to 9, more than 40 choristers from the Young People’s Chorus of New York City led by YPC Associate Artistic Director Elizabeth Núñez took part in International Choral Kathaumixw, a renowned choral festival that takes place every two years in Powell River, a beautiful city 80 air miles north of Vancouver on the “Sunshine Coast” of British Columbia in Canada. 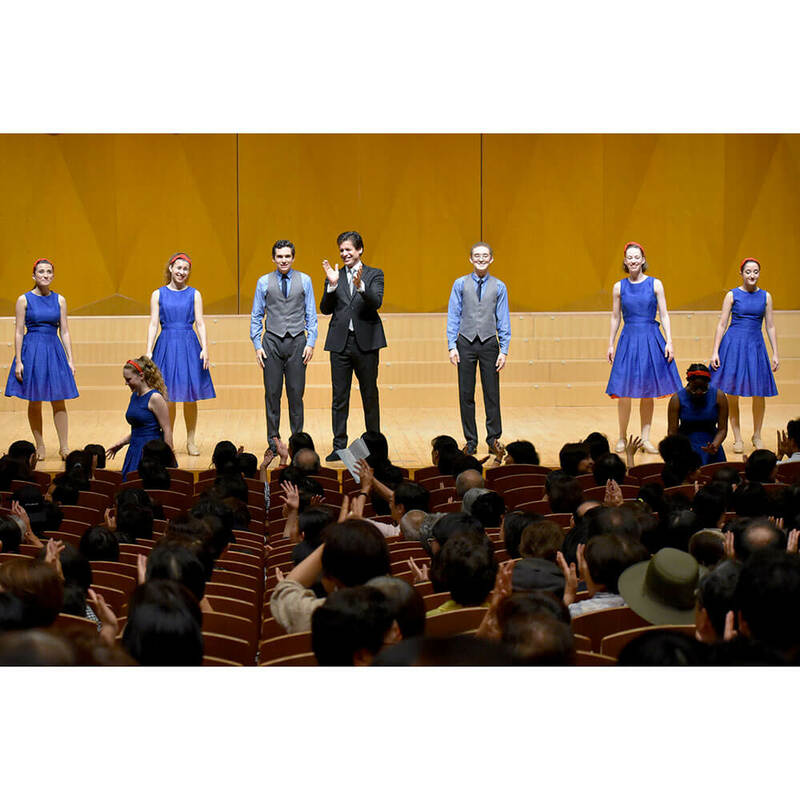 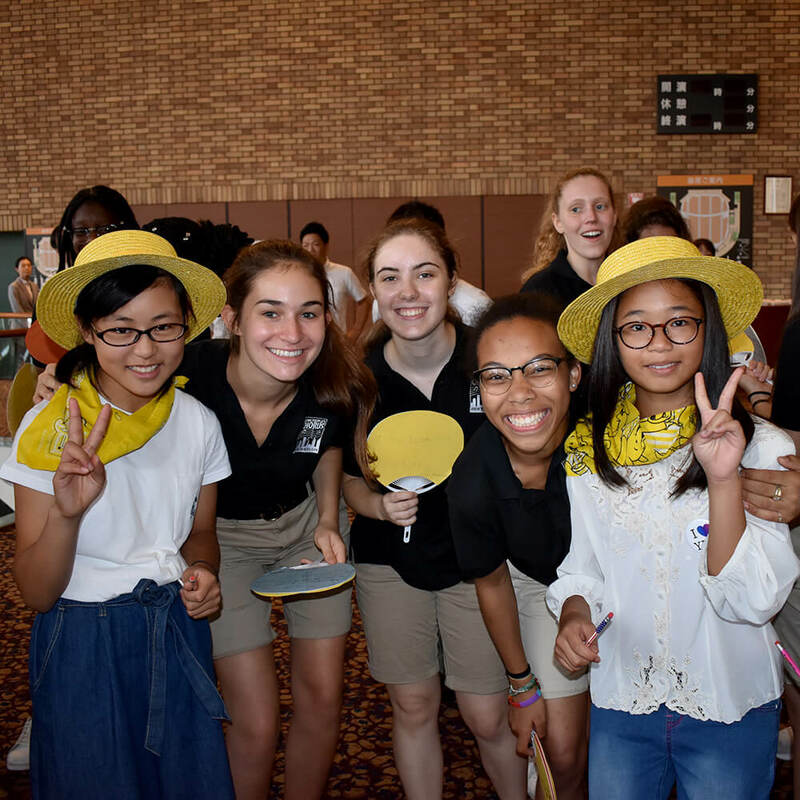 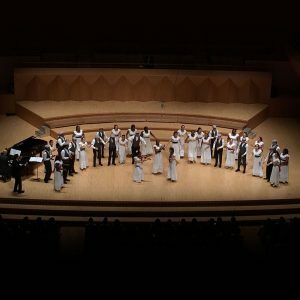 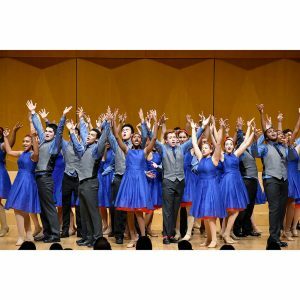 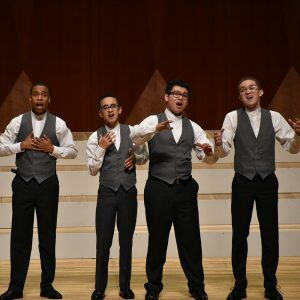 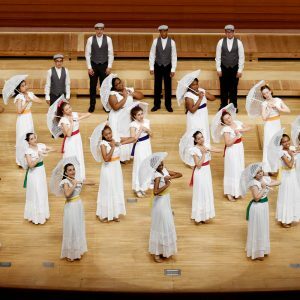 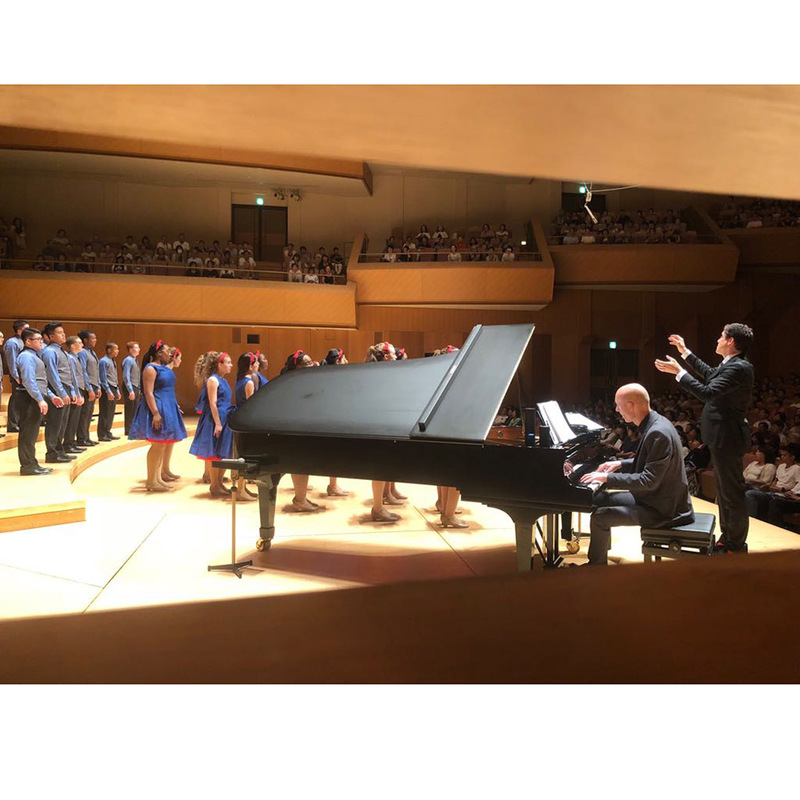 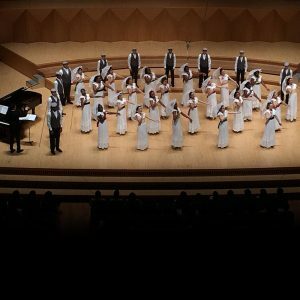 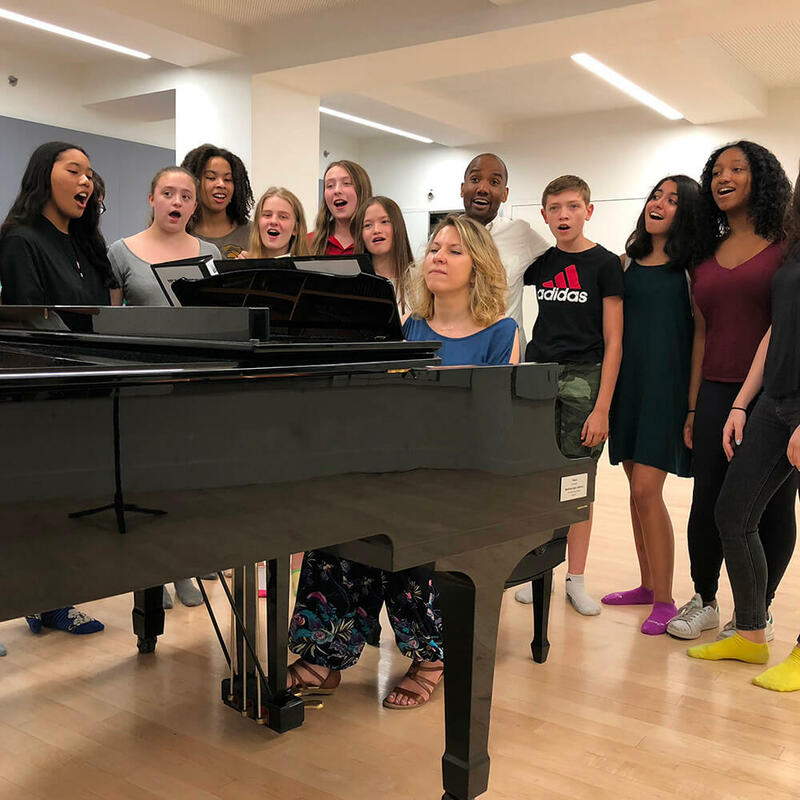 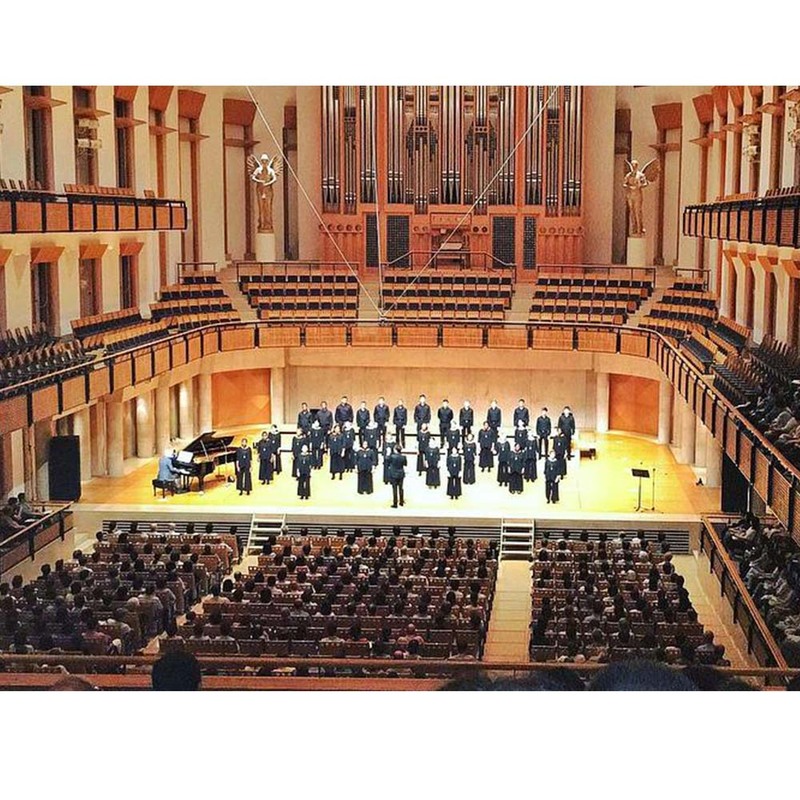 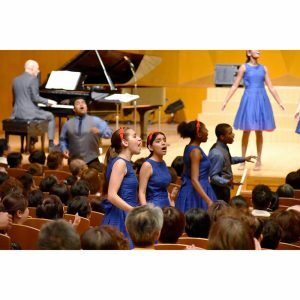 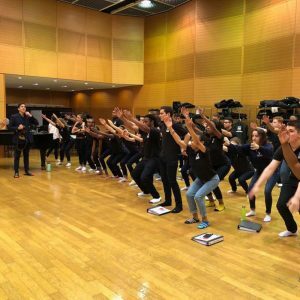 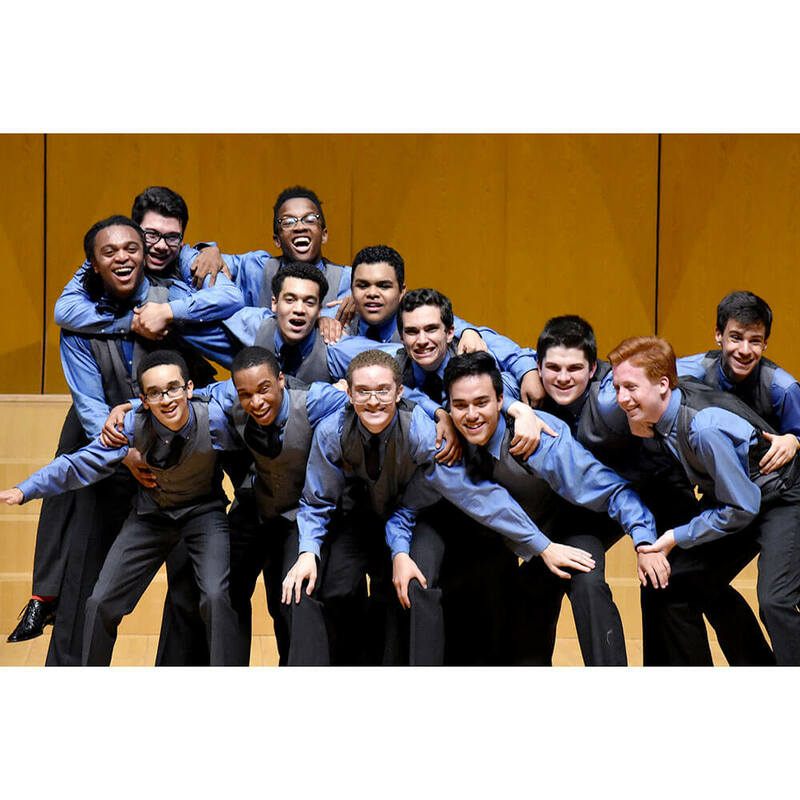 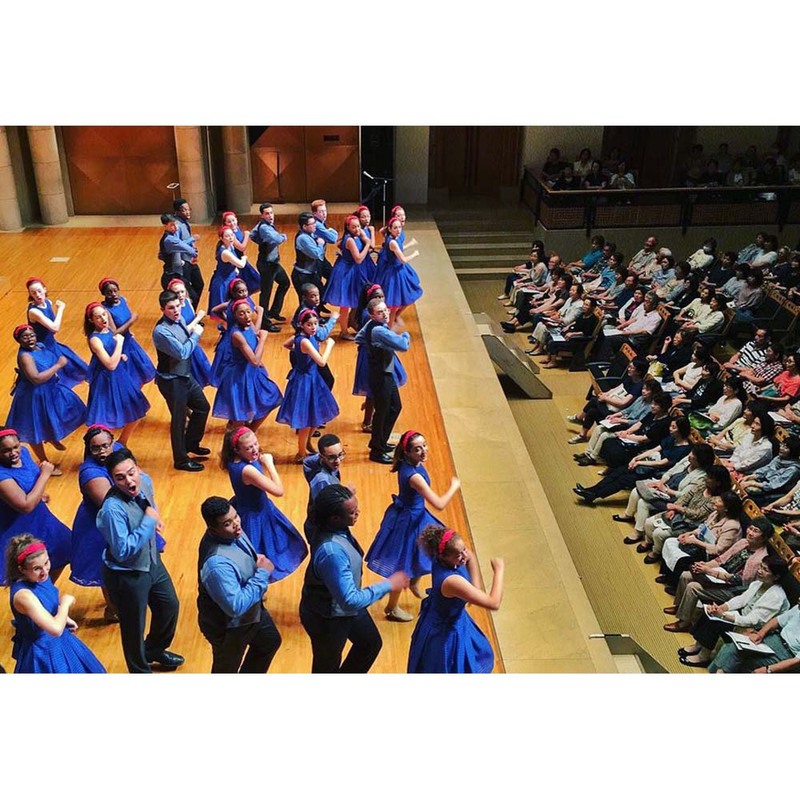 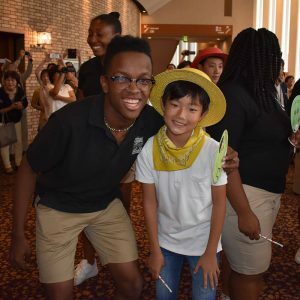 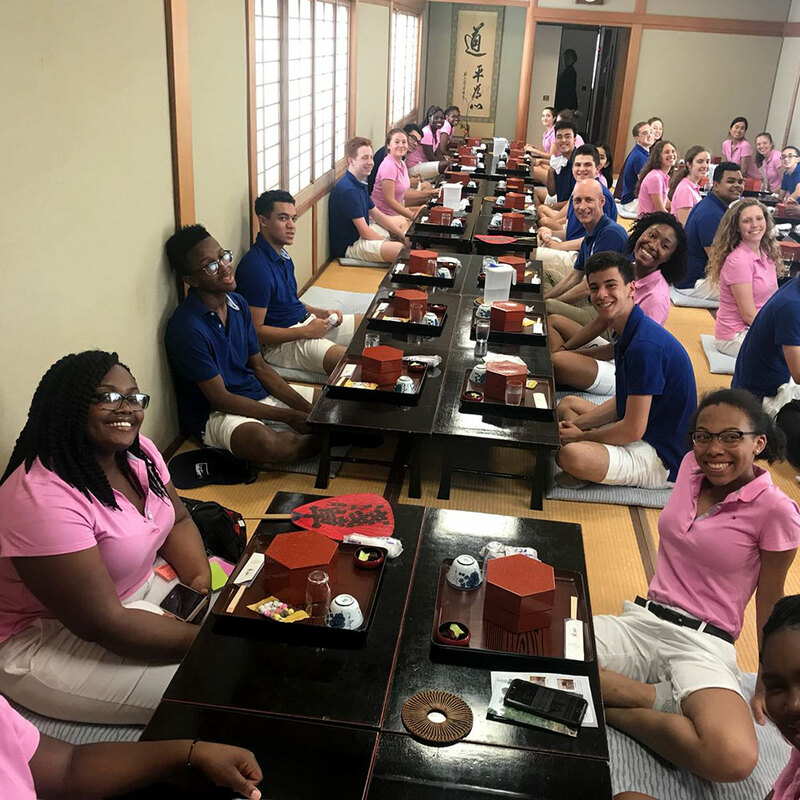 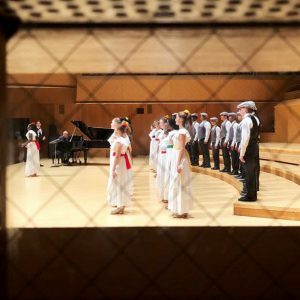 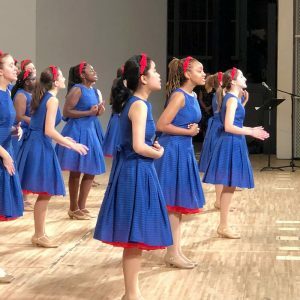 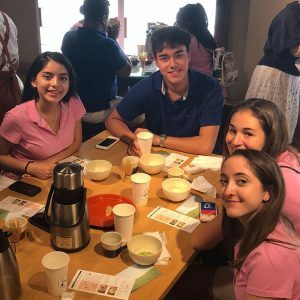 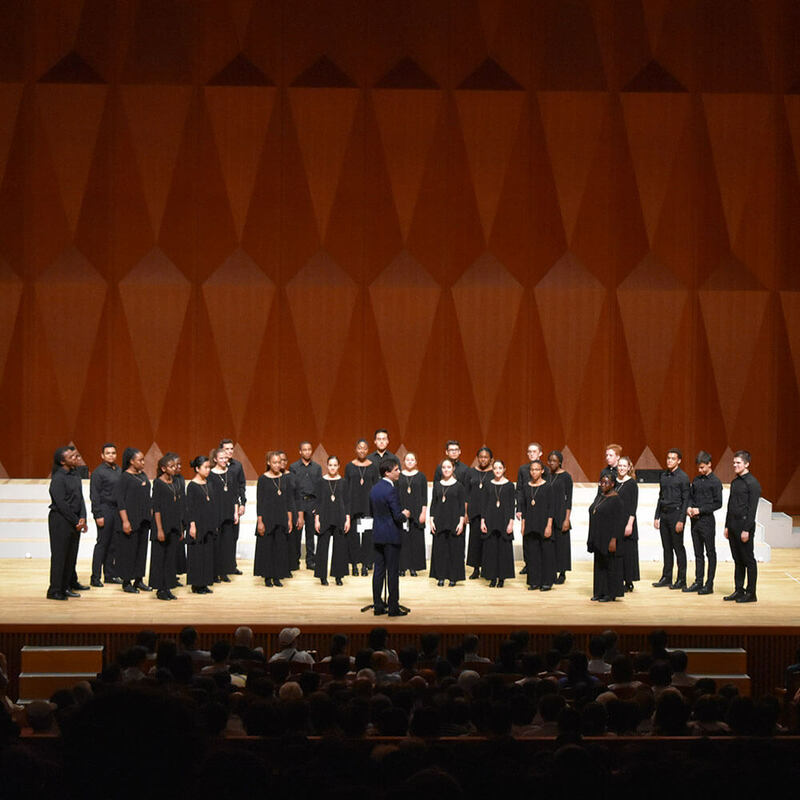 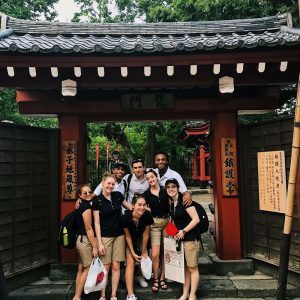 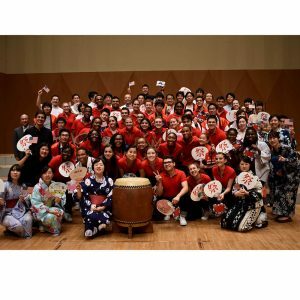 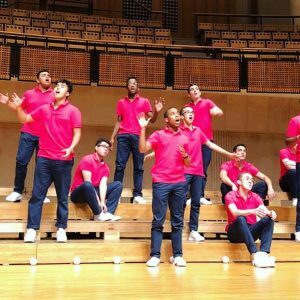 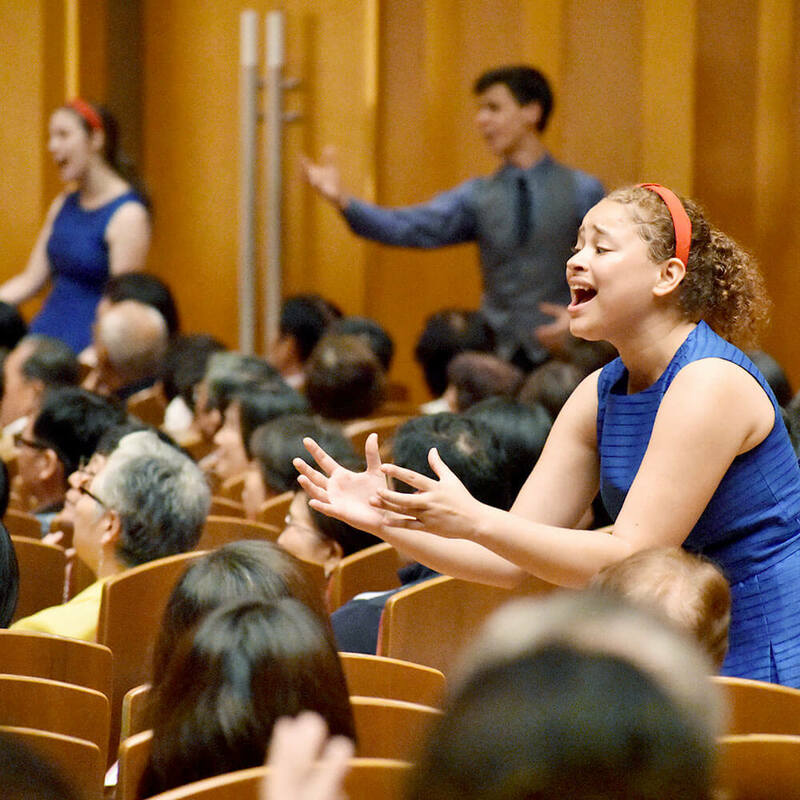 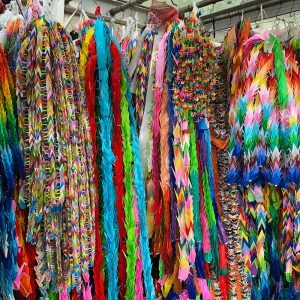 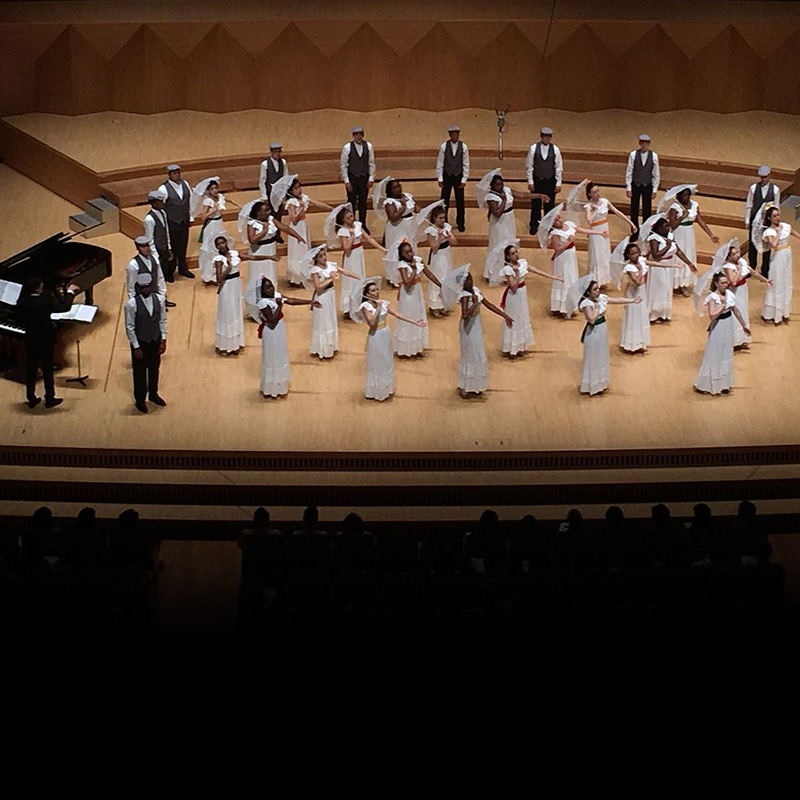 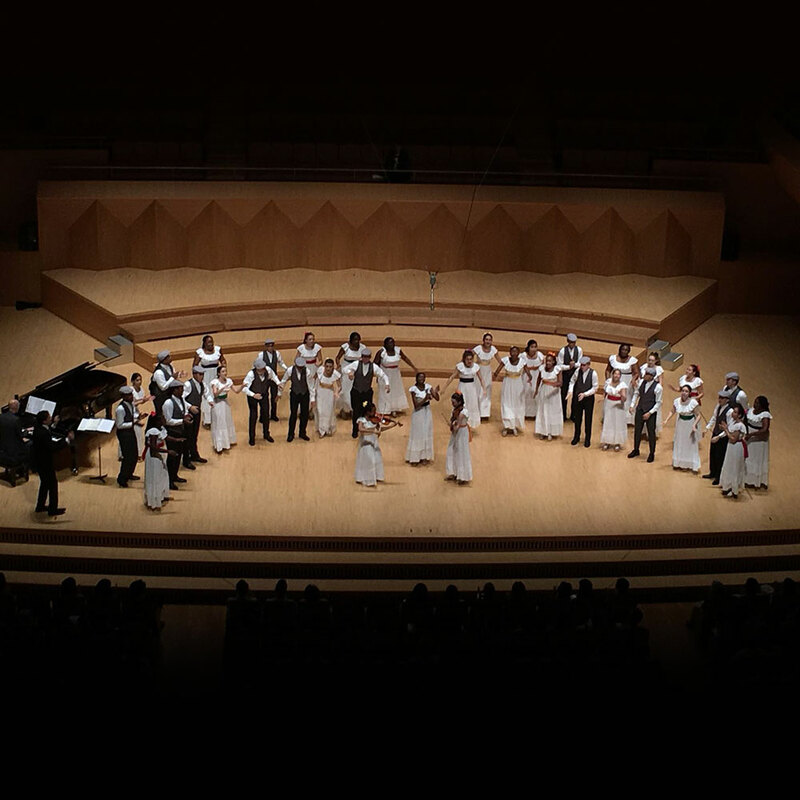 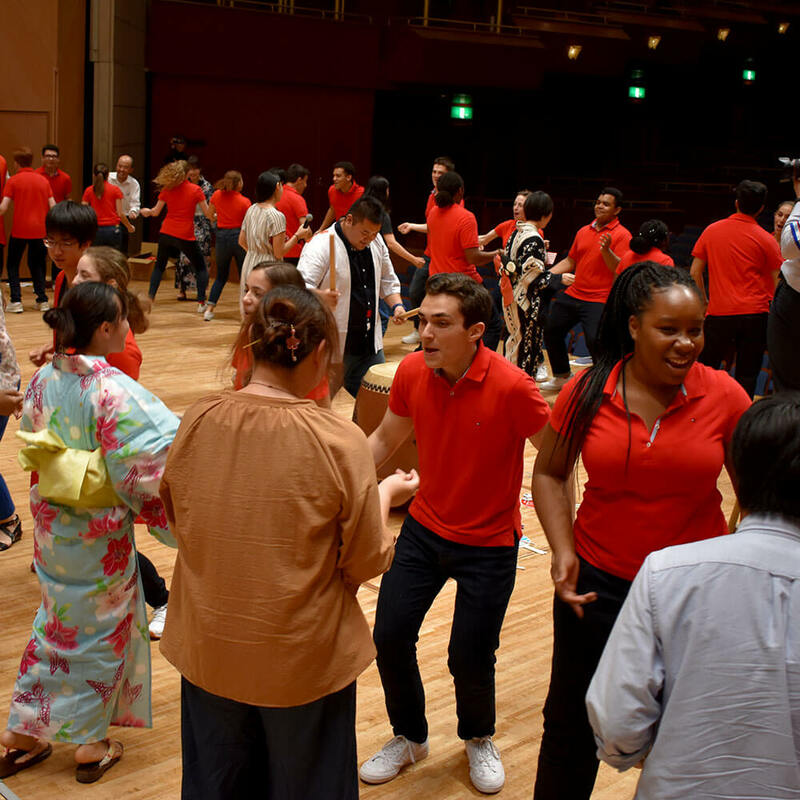 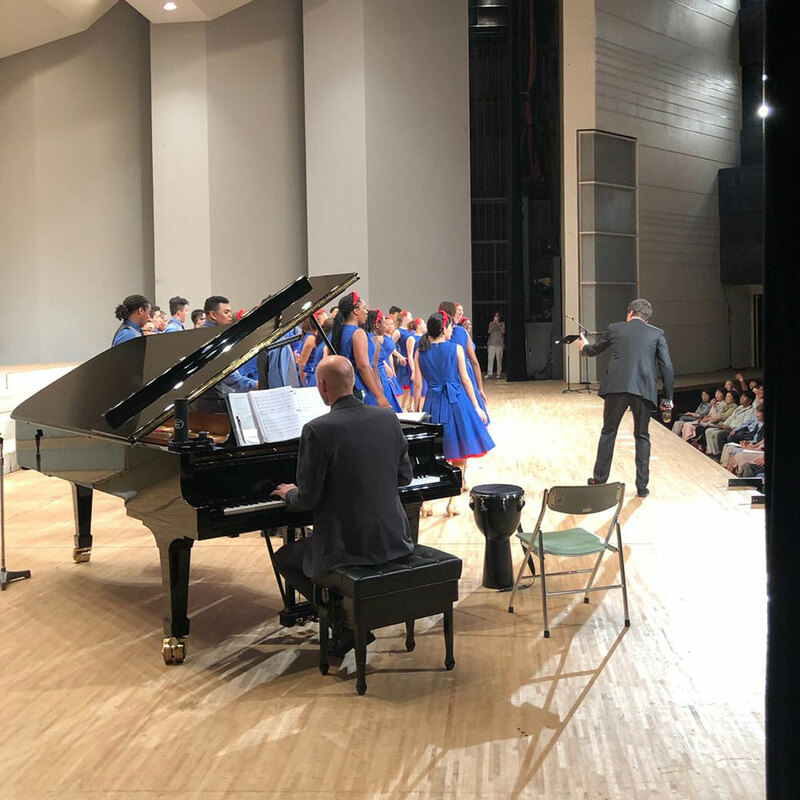 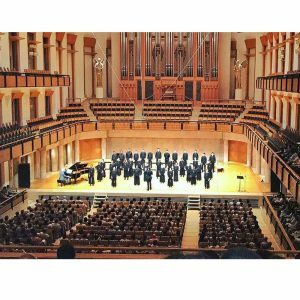 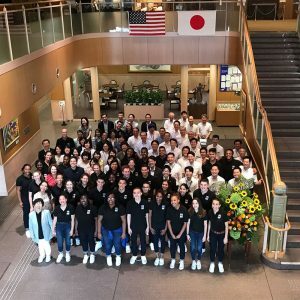 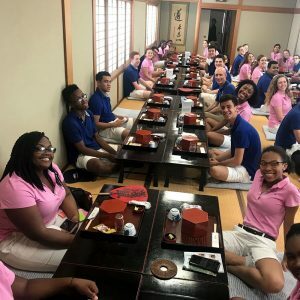 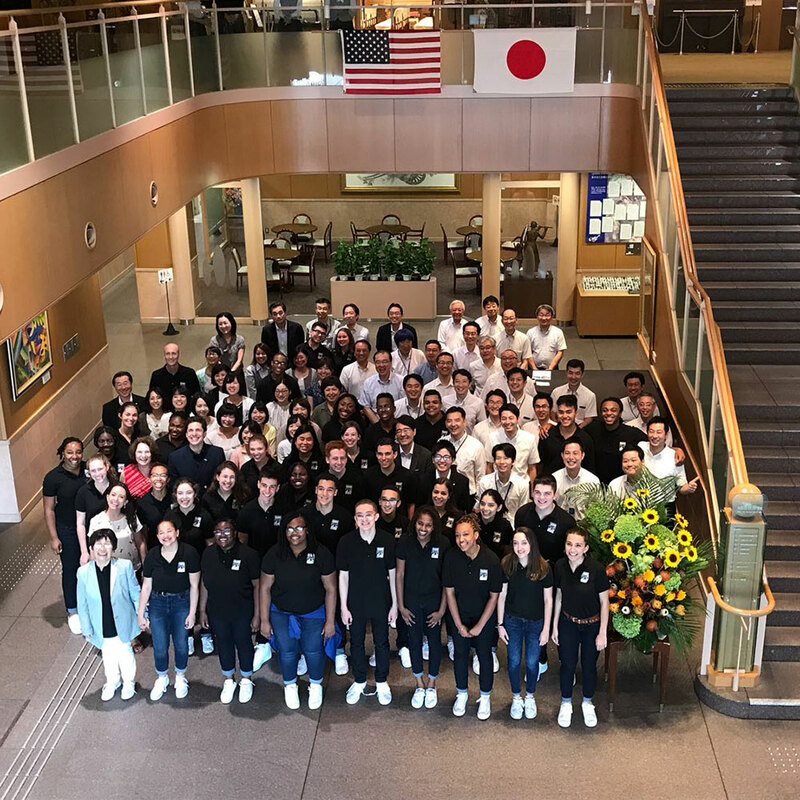 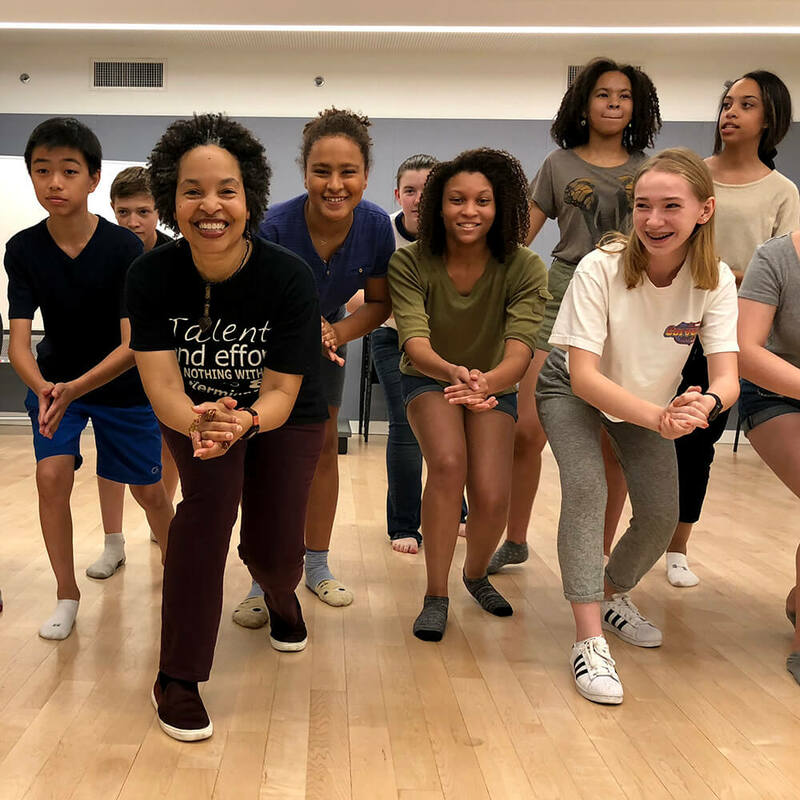 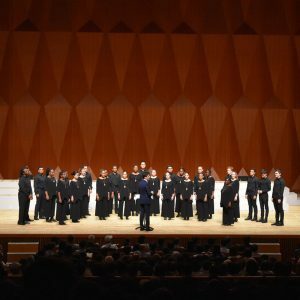 The YPC singers were joined by more than 1,200 singers from choruses in North America and as far away as Uganda, Taiwan, Poland, and Australia, in four days of performances and competitions. 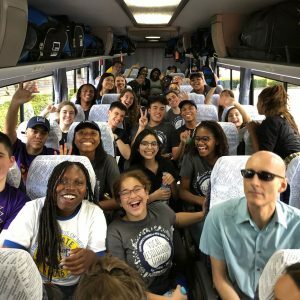 Get the latest tour updates below!